TBOX TACO TEQUILA FEST - MAY 3 - REGISTER HERE! TBOX BASEBALL CRAWL - MAY 18 - REGISTER HERE! 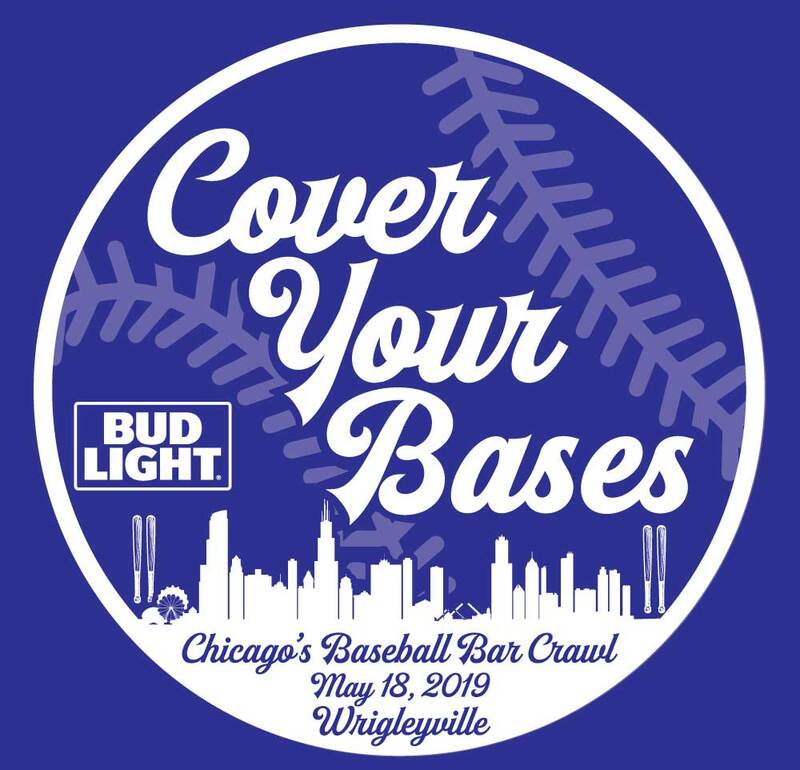 The 11th Annual TBOX Baseball Bar Crawl - COVER YOUR BASES - will take place on Saturday, May 18, 2019, at 20+ Bars in the Wrigleyville, Chicago neighborhood, by historic Wrigley Field, starting and ending at world-famous Murphy's Bleachers. Crawlers dress in their favorite team's baseball attire and go to 12 stops to collect different stickers for baseball positions on their custom TBOX baseball t-shirt to literally ``Cover Their Bases`` !! It's a full day of beer, baseball, prizes, and fun! Festa' Original 24th Annual Twelve Bars of Xmas - TBOX(R) - is the biggie - the world's largest, longest-running, and most spectacular bar crawl, in Wrigleyville, Chicago! December 14, 2019. 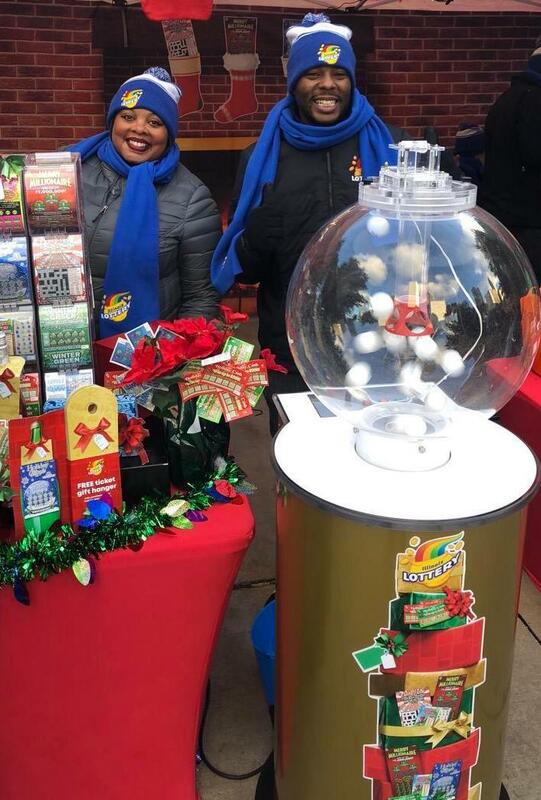 TBOX 2018 Featured on WCIU TV at Elf’d Up Christmas Pop-Up Bar! TBOX 2018 Ticket Buyers Get FREE CHEESE CURDS Again Courtesy of Wills Northwoods Inn! Festa Parties Incorporated – DBA TBOX Bar Crawls – are the Worldwide Pioneers of the Bar Crawl Industry. TBOX (R) – The 12 Bars of Xmas Pub Crawl – was founded in 1996 by Christopher Festa in Chicago, Illinois, USA, as a small event for a few friends. By 2002 it had grown to almost 2,000 people. In 2003, it became a commercial enterprise. 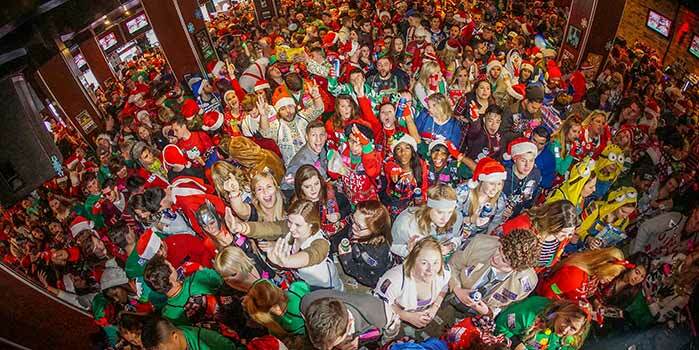 By 2010, over 10,000 people came, and overall attendance has suprassed 200,000, with the flagship Twelve Bars of Christmas Pub Crawl Event averaging 12,000-18,000 per year over the past 10 years. 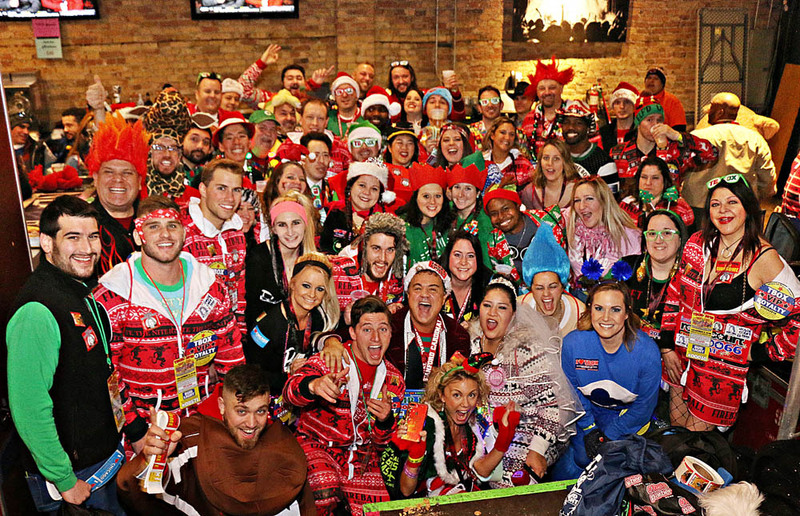 The 24th Annual Twelve Bars of Xmas Bar Crawl will take place SATURDAY, DECEMBER 14, 2019, in WRIGLEYVILLE, CHICAGO, starting at 10AM, across 30-40 local venues. Don’t miss it!